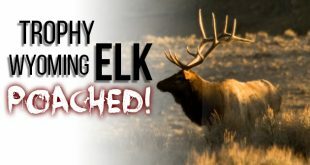 Home / Elk / Ike Eastman’s Colorado Elk Hunt! 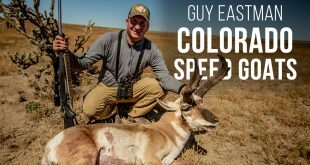 Ike Eastman’s Colorado Elk Hunt! 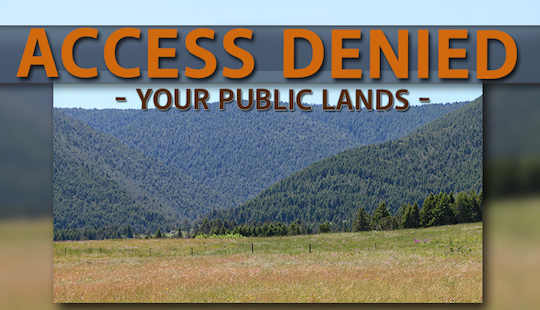 Elk hunting southern Colorado at the tail end of the rut can be a challenge. 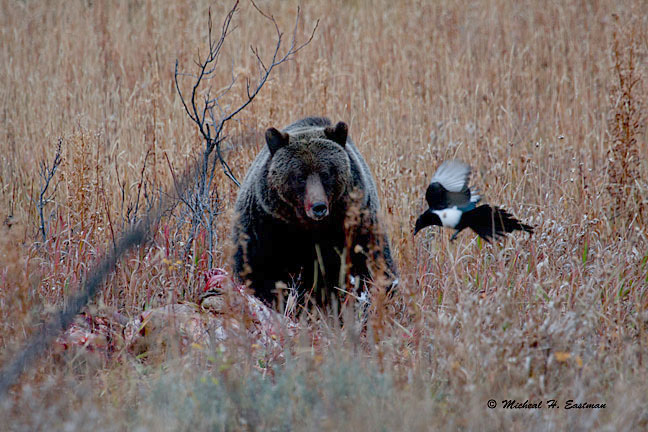 Throw in a muzzleloader and it can be an even tougher task to put a quality bull on the ground. 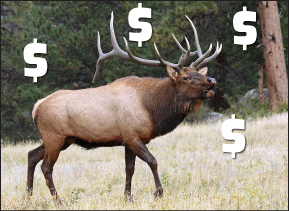 Did we mention that Ike only has two days left in the elk hunt to get it done? 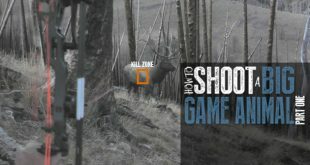 Press play to follow along through highs and lows of this hunt working to put a mature bull elk with solid fronts and a great back end on the ground. We promise, you won’t be disappointed! Make sure that you take a listen to the latest episode of Eastmans’ Elevated with Brian Barney. 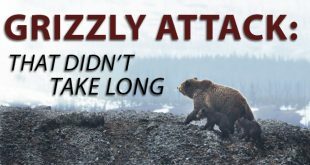 This week Brian Barney is joined by Nick Best who is only two animals shy of completing the Oregon slam. 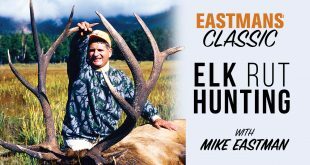 If he, and his incredible bull elk look familiar it’s likely because you saw them on the cover of 2016 Eastmans’ Hunting Journal Elk Issue. Brian and Nick dive into what it takes to make the most of drawing a great tag and how to harvest the trophy of a lifetime! Take a listen and see what you can pick up to help you be successful the next time you draw a premium tag! For more from Eastmans’ SUBSCRIBE HERE! 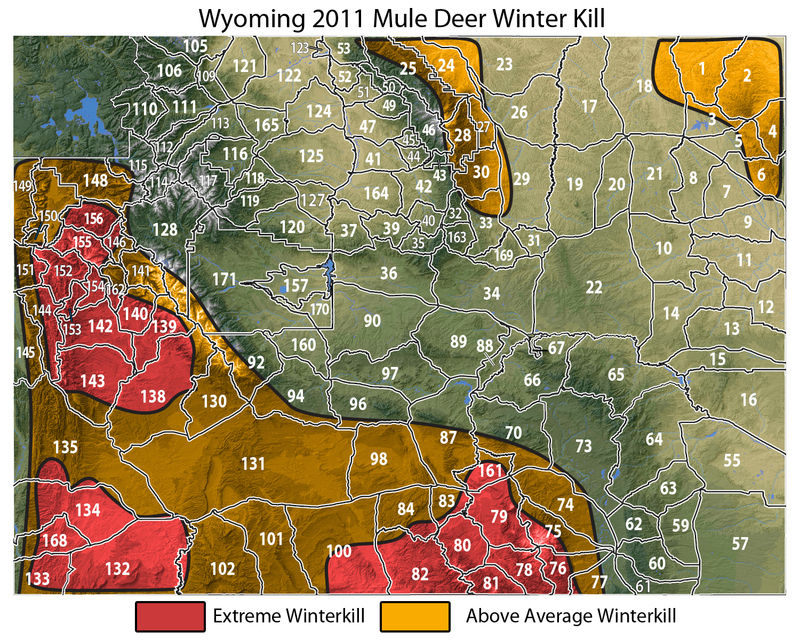 Next Low Country Mule Deer Hunting!